I'm Jasmine! 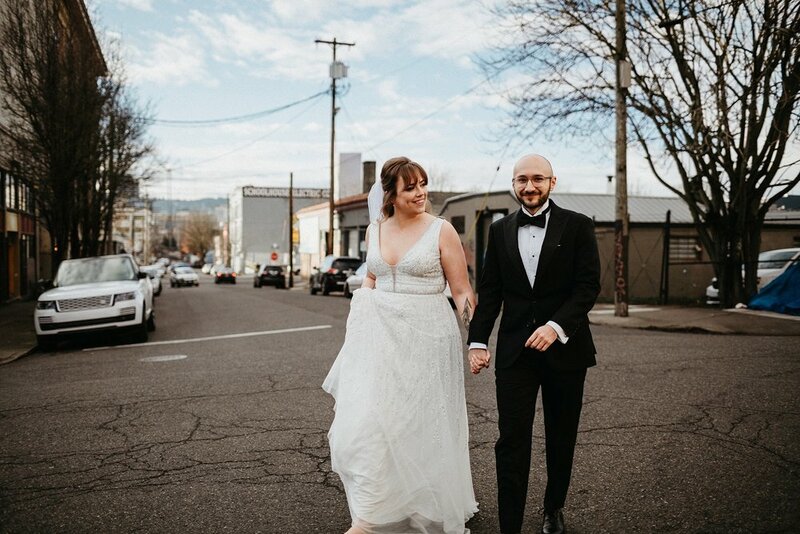 A 23-year old self-proclaimed nerd and full-time wedding photographer based in Portland, Oregon. I bring the positive, fun, and easy-going energy that keeps you calm and present on your wedding day. You should be celebrating with your loved ones, not posing for pictures the entire day. I have a candid photography style that allows you to be totally in the moment while still getting gorgeous images of your day. I’ll be there capturing the celebration in a way that reminds you of exactly how it felt, not just how it looked. 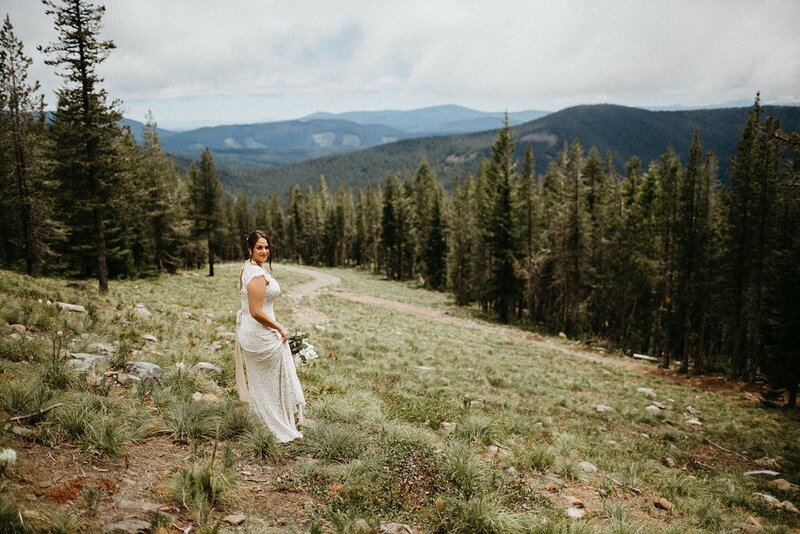 Ready to chat with me about your wedding? Jasmine Johnson is a wedding photographer based in Portland, Oregon. Specializes in organic, moody and intimate wedding photography with a focus on capturing candid storytelling moments.